Welcome home! 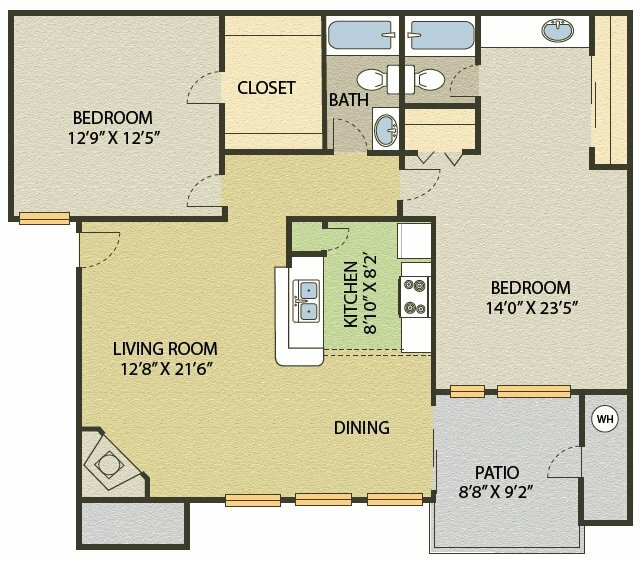 Springfield Apartments features six spacious floor plans with one and two bedroom layouts. 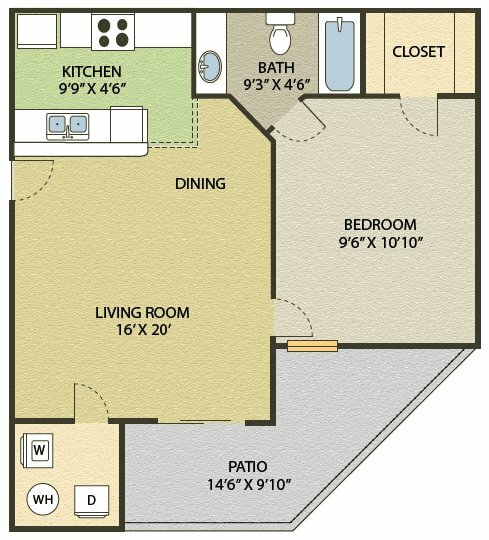 Amenities include vaulted ceilings*, walk-in closets and mirror-sliding closet doors*. The property features an on-site car care center, swimming pool and racquetball court. Find your way here, take a photo tour, or start your application today! Springfield is located and 4.10 miles from North Carolina Central University. The property has a Walkscore of 11, so you will probably be driving or taking public transportation most of the time. Springfield has many shops nearby. Coffee shops in the area include Guglhupf Cafe & Restaurant, Starbucks, Panera Bread. There are a number of markets in the area include Bull Street Gourmet & Market, Walmart Supercenter, Kroger.